Norway — Harman Professional has announced the appointment of Joachim Bogetvedt (pictured) as sales manager, Nordic, Martin Professional. Based in Kristiansand, Norway, Bogetvedt will lead sales and initiatives for Martin Professional across Northern Europe, reporting directly to Steen Matthiesen, vice president EMEA sales, Martin Professional. 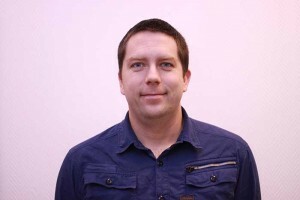 Bogetvedt began his career in private lighting and audio rental and sales and joined Martin Professional Scandinavia in 2009 as key account manager, Norway. Bogetvedt earned his degree in Business and Administration from the University of Agder, Norway.